Shocked? Not me. I was in the same boat. I struggled to evaluate my own profitability as an Amazon seller during my first six months in the game. But eventually, I learned that if I did not change my practices and priorities, my business would fail. Please send the profit calculator as mentioned. If you’ve already signed up and didn’t get it, be sure to check your spam folder in your email, as it might be there. Shane, I am selling on both Amazon.com and the .ca. 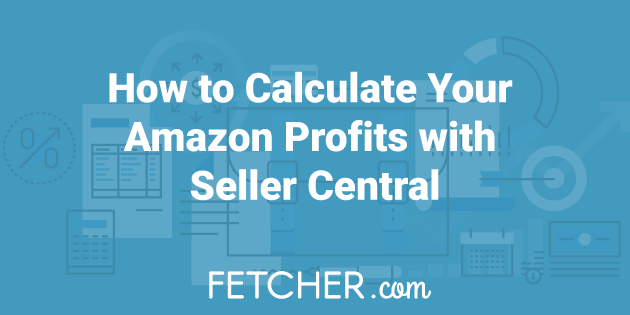 Is Fetcher able to analyze Amazon’s sales data in such a way as to provide a report for US revenue and expenses and another separate report for Canadian revenue and expenses? 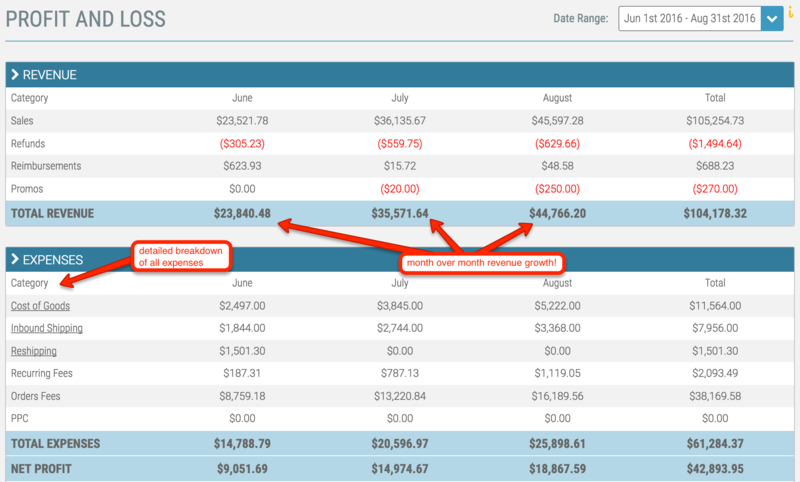 Are you able to do separate currency reporting? I don’t know of any other automated bookkeeping system that can provide separate Amazon P&L reports based on currency, so, fingers crossed …. Hi, I’m not sure why, but my Advertising report shows more sales than I have actually sold in general. Under the column “Orders” it says 120 but I have only sold 99 products? Is there something I am missing?